To the question “What is the best operating system?” It’s really difficult to answer. Everyone has their own opinion and dozens (if not hundreds) of reasons and features to support their theory. 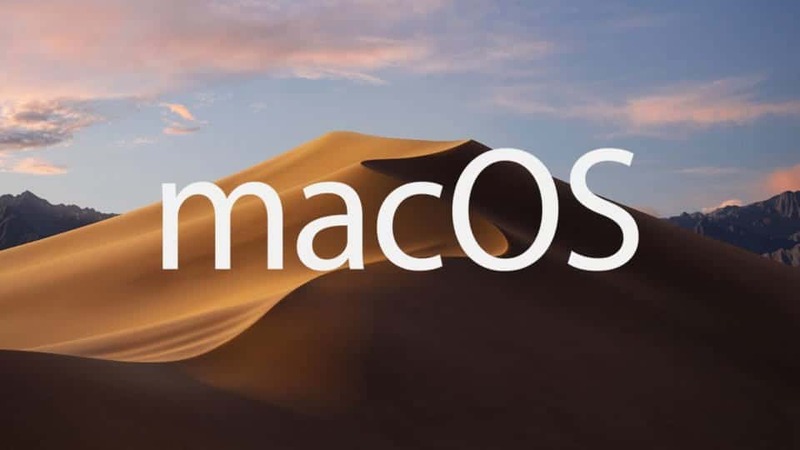 Indeed each OS has some advantages over the others and, in this article, we will analyze 5 features present in macOS that should serve as an inspiration for developers working on Windows. What are the macOS features that are missing on Windows? 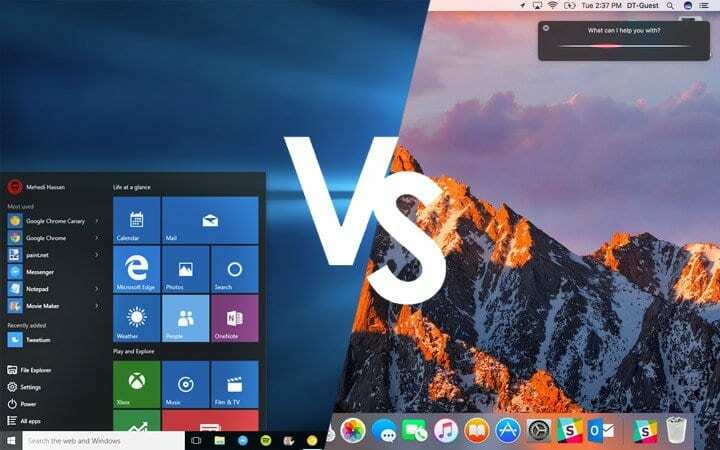 macOS High Sierra and Windows 10 are certainly excellent operating systems: while the Apple operating system has brought a number of interesting news, the competitor of Microsoft certainly knows how to become a fierce competitor. But what are the macOS features that Windows should copy immediately? To Windows users, this name could mean little (even if its meaning is understandable, at least from the English speakers). This is a very convenient function, which allows you to immediately preview any document, image, video or file of any kind, simply by pressing the space key. 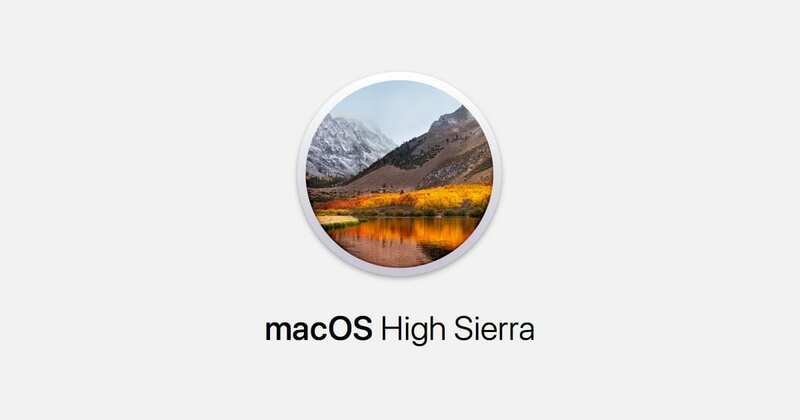 Quick Look is not a novelty of the latest versions of macOS (it is present since 2007) and is therefore a well-established reality for Apple customers. Despite its age, Microsoft has never introduced something really similar in the latest versions of Windows. Although there is a Windows setting that allows you to view the previews of some file types, this MacOS utility is definitely more functional: we will see it in the next versions of Windows, or will Microsoft still study something very similar? Finder can like it or not, but it is undeniable that it has a very useful function, ie the column display. This is a useful feature to manage folders with a nested and rather intuitive system. This way you can browse the files on your computer simply by using the keyboard. Again, this is far from recent introduction to macOS, but that does not yet have a similar correspondent on Windows. Typing accented characters is easy in macOS. Simply hold on the keyboard the letter to which you want to add an accent and wait for the popup to appear. Apple introduced this function on the iPhone a couple of years ago, and it is a great help for those of us who only occasionally need accented characters. It’s fast and intuitive, which is more than we can say for typing accented characters in Windows, which involves storing codes for specific characters or starting the Character Map tool. Neither of the two options proposed by Microsoft developers is excellent, so it would be a good idea to take an example from colleagues working at Apple. It should be noted that this feature is not particularly appreciated by all Mac users although it still deserves to be mentioned in this list. Hot Corners can be configured via System Preferences – Desktop – Screen Saver. This feature allows you to activate specific features when you place the mouse on the edge of the screen. An interesting solution that, already in the past has been a source of inspiration for Microsoft: in Windows 8 there was in fact a similar function that, being mandatory rather than optional, did not garner great consensus among users. It must be said that to introduce a feature similar to Mac’s Hot Corners, you can rely on a program for Windows made by third parties: we are talking about WinXCorners. Even in this case personal tastes come into play, but the Windows settings could definitely be improved. In the Microsoft system, there is the Control Panel and Settings: the options present sometimes overlap, while in other cases they are different. Not the highest order, in simple terms! macOS, in this sense, is a step forward: the single settings panel is optimally set and ordered: each section is easily distinguishable from the others and appears immediately visible. Although this method of organizing system preferences was adopted by macOS many years ago, Microsoft did not want to take inspiration from it.